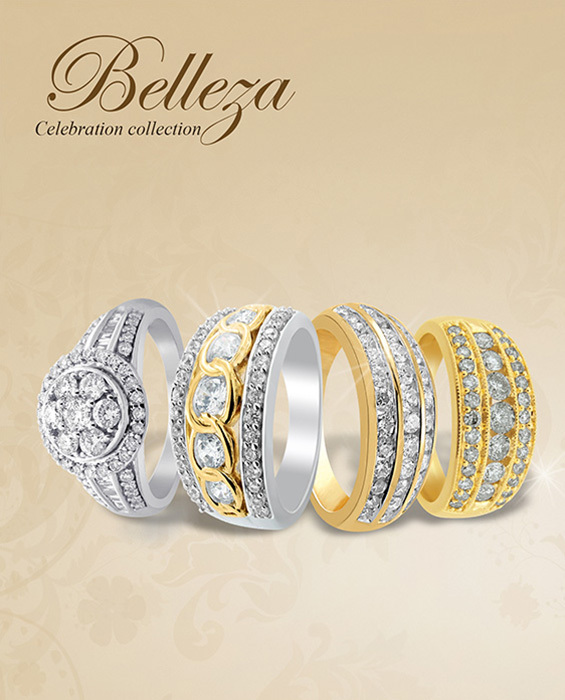 The Fashion Jewellery Retailing industry has achieved stellar growth over the past five years. Trends in jewellery in Australia consumers drawn to more contemporary designs and styles. Indigo Jewellery believes that by combining modern craftmanship and technology we can offer the world's most beautiful diamond jewellery and the best experience for outstanding prices. We specialize in making fashion jewellery designs taking multiple stones with pave set​, prong set and the channel set. We make these products with SI and lower diamond ranges. We are servicing prominent retailers including chain stores, buying groups, television network & Independent stores across the Australia, New Zealand.